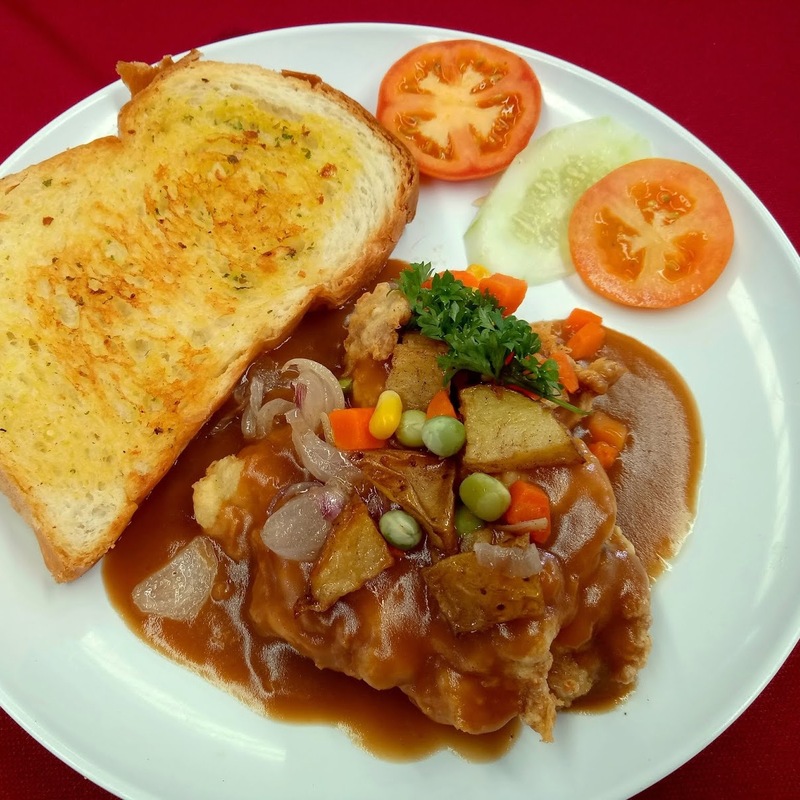 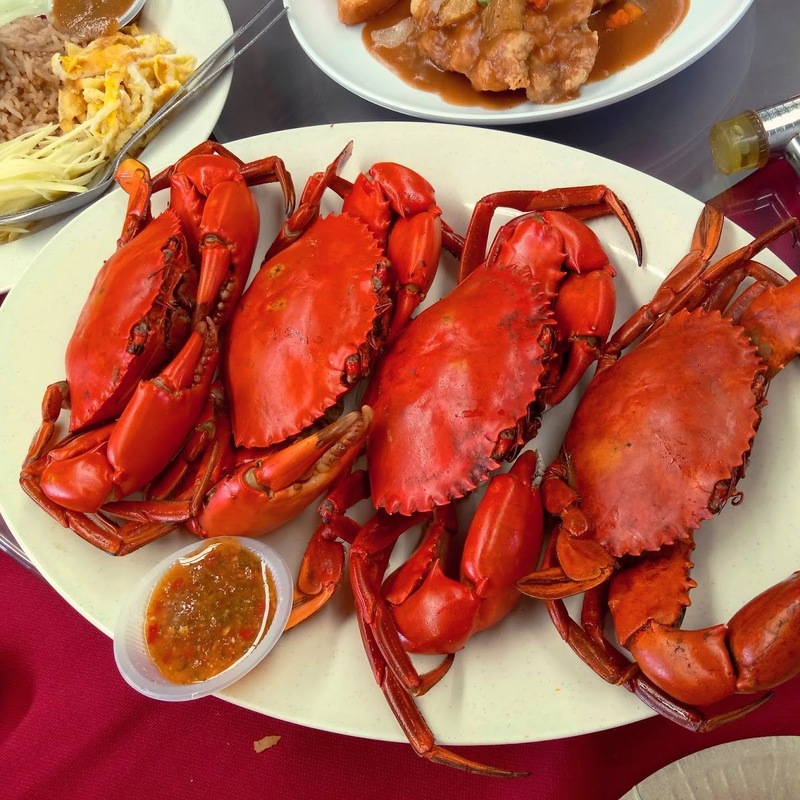 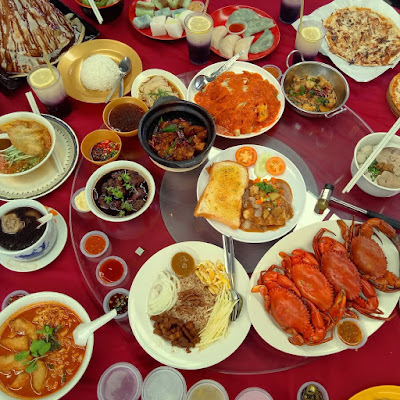 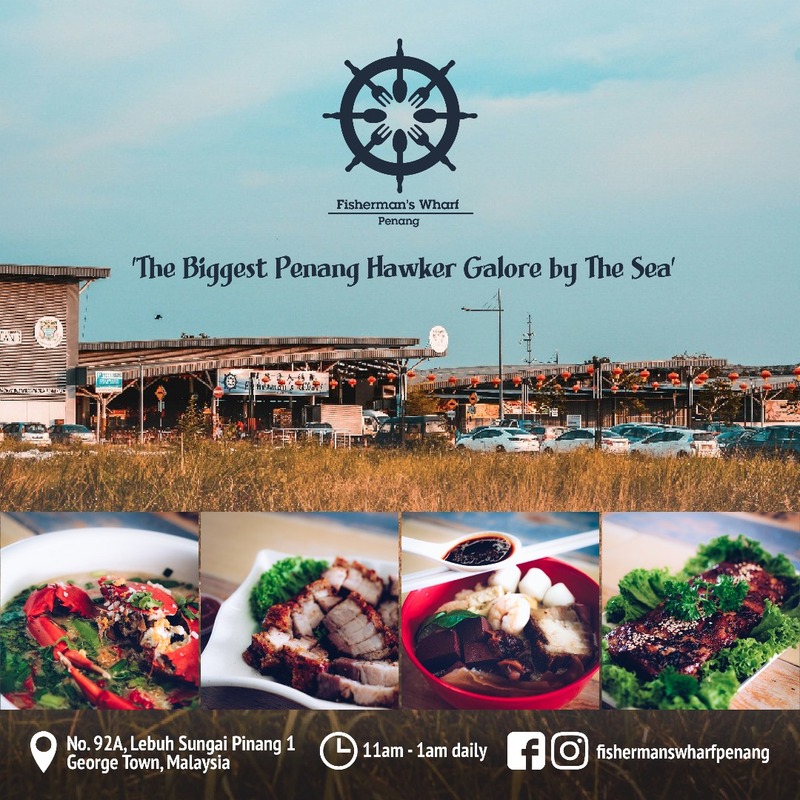 Food courts or hawker centers are very popular in Penang because these places offer a wide variety of food at relatively affordable prices. 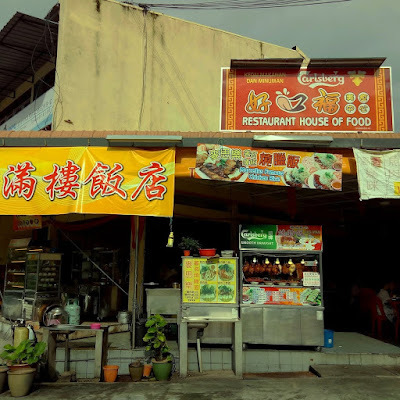 Some food courts in Penang are operated by the municipal council (often called "Medan Selera"), but the vast majority of them are privately owned. Sometimes, a large kopitiam (traditional coffeehouse) also serves as a food court. The owner usually sells drinks (since drinks are usually most profitable) and leases the remaining space to individual hawkers. 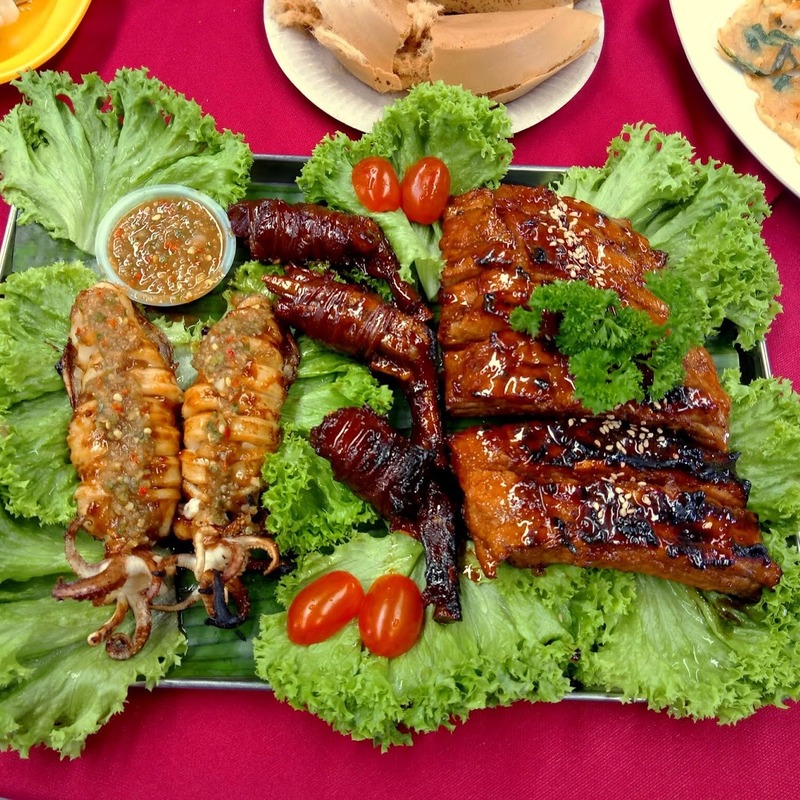 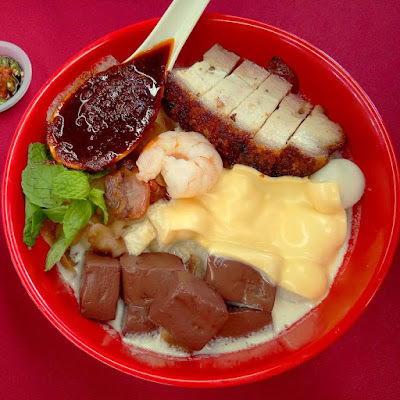 Penang's best hawker dishes under one roof. 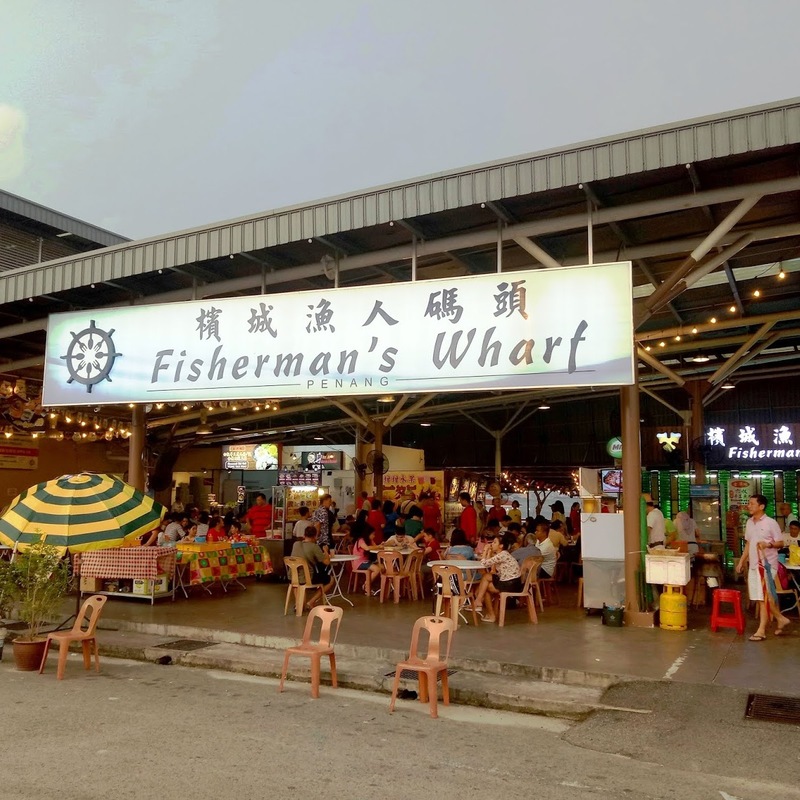 This listing was last updated on Sun Apr 7 18:27:20 2019.